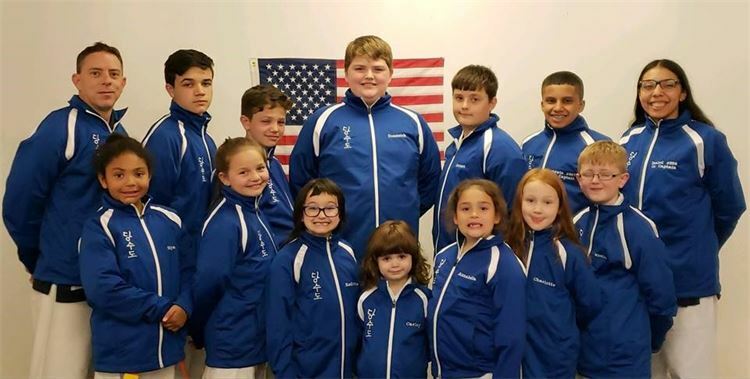 Welcome to the Catskill Martial Arts Academy (CMAA,) Sullivan County’s only full time martial arts facility. We offer morning, afternoon and evening classes for all ages. CMAA provides traditional training in Korean, Japanese and Chinese martial arts systems. Our programs are designed to promote multifaceted growth beneficial to our child and adult students. CMAA emphasizes Discipline and Courtesy as well as Character and Confidence. Mastery over the body and mind, Resistance to peer pressure and negative influences, Diffusing otherwise unapproachable situations in life; these are some of the values and skills CMAA strives to instill. The Movements/Motions we teach help to develop Coordination and Focus, and increase Strength, Speed and Flexibility, all which increase Self-Confidence and the thirst to succeed. These things carry over into regular day to day living at Home, in School and even at Work. Browse through the website and check out our programs and classes. Then give us a call to discuss what you are interested in. If you have questions, give us a call and we will be happy to assist you in what manner we can.